Journalists attempting to report in the area have been threatened. A photographer for the Associated Press reportedly had a foot-long dagger placed against his neck by a monk who had his face covered. The confrontation was defused when the photographer handed over his camera's memory card. Late on Friday, the Burmese government said that nine reporters trapped amid the unrest had been rescued by local police and evacuated from the area. On social media, residents reported seeing bodies scattered by the side of the road and women and children lying helpless, their homes destroyed. U Aung, a Muslim lawyer living in Meikhtila, told TIME that the violence was already spreading to nearby townships. "They are burning mosques and houses and stealing Muslim property," said Aung. 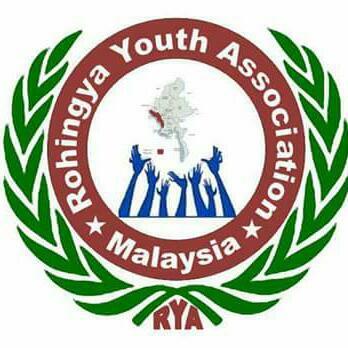 Tricycle readers will be familiar with the Buddhist-led violence against the Rohingya Muslim minority in western Burma from the article "Buddhist Nationalism in Burma" in the current issue. In the article, Burmese dissident and democracy activist Maung Zarni makes a convincing argument for the characterization of recent anti-Rohingya violence as genocide. Zarni highlights the harnessing of the same sangha-led forces that occasioned the "Saffron Revolution" (2007) to accomplish these ends.